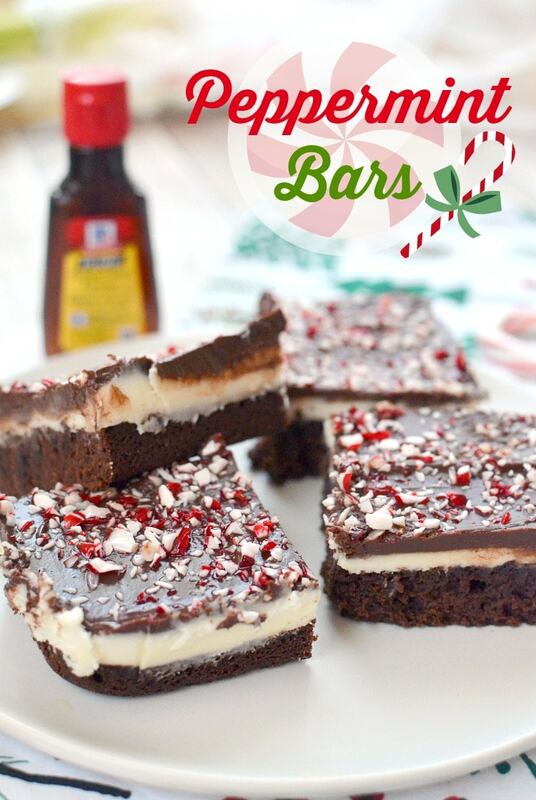 Chocolate Peppermint Bars Recipe – Delicious layered chocolate fudge and peppermint dessert bars with crushed candy cane topping. This post is brought to you by McCormick. All opinions are my own. Since 2000, McCormick’s Flavor Forecast report has predicted trends that have changed the way people eat at restaurants and cook in their home kitchens. Even the products found on store shelves have been impacted by trends forecasted in this industry-leading report. To mark the Flavor Forecast’s 15th anniversary, McCormick recently announced eight trends that will shape the future of flavor. Global Blends On the Move – Shawarma Spice Blend – A Middle Eastern street food favorite made with cumin, cinnamon, black pepper and more. Japanese 7 Spice (Shichimi Togarashi) – A pungent combination of chilies, sesame, orange zest, nori and more. Liquid Revolution – Fresh purees and juices blend with bold spices and herbs to intensify sauces, pasta, dressings and more ̶ providing a fun, delicious way to enjoy an extra serving of fruits and veggies. Flavor Worth the Wait! – Lift the lid to discover the rich flavors from recipes around the world that meld aromatic spices and comforting ingredients into mouthwatering slow-cooked meals. Umami Veggies – For a fresh way to savor the tempting “fifth taste,” look no further than naturally umami-rich veggies like mushrooms, tomatoes, sweet potatoes and nori. 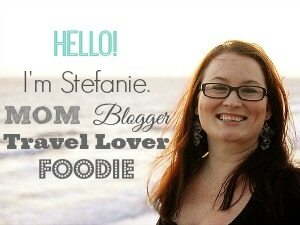 I’m actually very excited for all of the new flavor trends, especially Global Blends and Middle Eastern Mezze. But the one that caught my eye right now for the holidays was Cookies Reimagined. As we’re making our way to Christmas next week, I thought it would be fun to make one of the recipes from the flavor forecast to use for “Santa’s Cookies”. 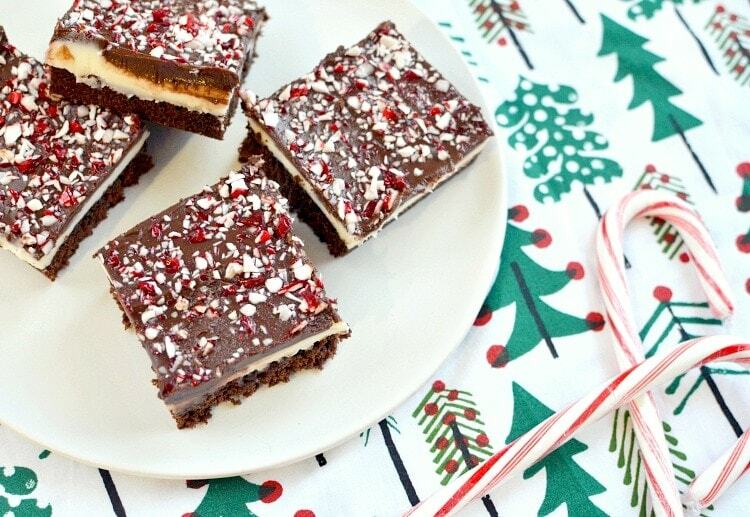 While all of the recipes on the list sound divine, I ultimately went with a classic with a twist: Peppermint Bars. These bars were easy enough that my daughter could help me bake them. The herb-y, cooling flavor of the additional McCormick Pure Peppermint Extract made them positively scrumptious. 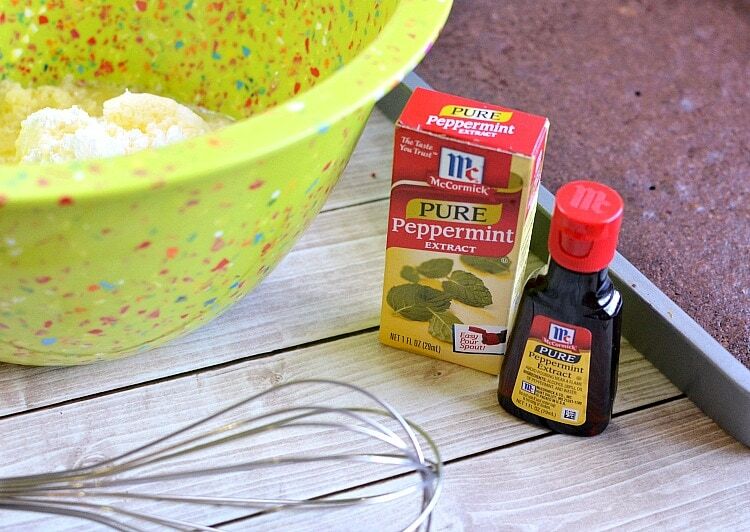 The flavor of REAL peppermint is soooo much better than artificial! In additional to serving these bars as is, I think they would taste incredible with an additional sprinkle of course sea salt, bringing in another element of the flavor forecast … I’m pretty sure Santa would approve! Preheat oven to 350°F. Prepare brownie mix as directed on package. Spread in greased baking pan. Meanwhile, beat confectioners’ sugar, 7 tablespoons of the butter, melted, cream and peppermint extract in large bowl with electric mixer on medium speed until well blended and smooth. Spread evenly over cooled brownie. Refrigerate 30 minutes. Microwave chocolate and remaining 1/2 cup (1 stick) butter in large microwave bowl on HIGH 2 minutes or until butter is melted. Stir until chocolate is completely melted. Spread over top of chilled brownie. 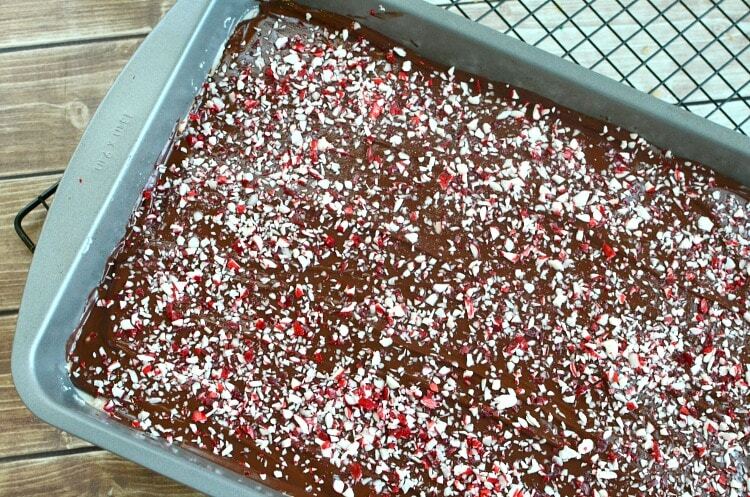 Sprinkle with crushed peppermint candies or candy canes, if desired. Cut into bars & serve. Can be frozen.